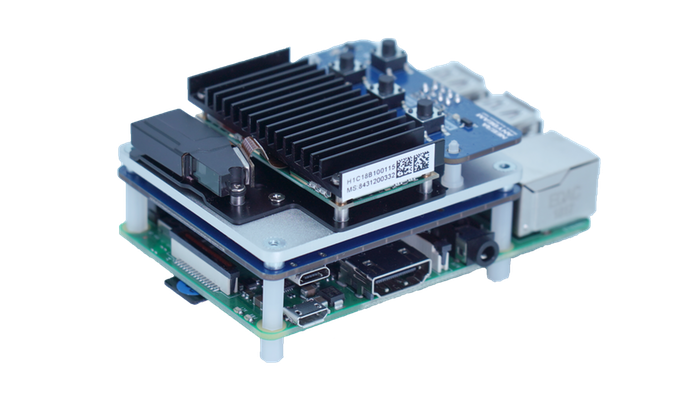 Not to be confused with NVMe or any other memory/storage tech, NetBSD's NVMM is a new hypervisor that has been in-development the past half-year for Intel/AMD x86-64 processors and will premiere with the NetBSD 9.0 release. Tomohiro Kusumi has contributed an initial FUSE implementation to DragonFlyBSD for implementing file-systems in user-space support. The design is based roughly on FreeBSD code but is a cleanly written implementation for allowing user-space file-systems to work on this BSD. This initial FUSE support isn't designed to be API/ABI compatible with the FreeBSD code due to different sysctls and other factors. I'm pleased to announce that LLVM 8 is now available. many bug fixes, optimization and diagnostics improvements, etc. community on the mailing lists. Onwards to LLVM 9! 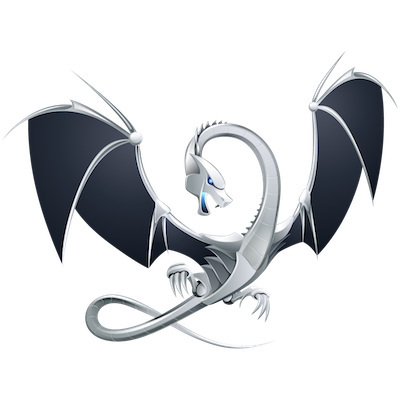 Version 8.0.0 of the LLVM compiler suite is out. "It's the result of the LLVM community's work over the past six months, including: speculative load hardening, concurrent compilation in the ORC JIT API, no longer experimental WebAssembly target, a Clang option to initialize automatic variables, improved pre-compiled header support in clang-cl, the /Zc:dllexportInlines- flag, RISC-V support in lld." For details one can see separate release notes for LLVM, Clang, Extra Clang Tools, lld, and libc++. After being delayed the better part of one month, LLVM 8.0 officially set sail this morning.